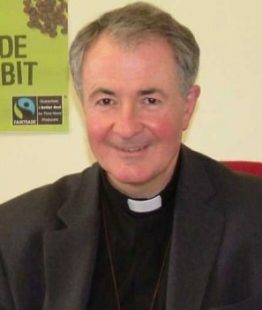 Bishop Dominic Walker is the former Bishop of Monmouth having previously been Vicar of Brighton and Bishop of Reading. Whilst in Brighton he was involved in the protests against live animal exports. He became chairman of ASWA in 1998 and Vice President in 2004. He has been President since 2008. He has also been a Vice President of the RSPCA since 2001. Vice President since 2010. 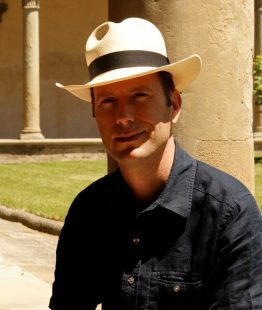 Fellow of the Oxford Centre for Animal Ethics. Founder Member of VERO (Voice for Ethical Research in Oxford) which opposes experimentation on animals. Ordained Deacon in 2010 and serves at the Benefice of North Hinksey and Wytham and also Oxford St Frideswide with Binsey. Helen lectures in Law at the University of Nottingham and is on the ministry team of St Peter’s, Nottingham. Helen is a solicitor by background and is a member of the Association of Lawyers for Animal Welfare. She has a special interest in the emotional and cognitive capacity of animals and believes that society often underestimates animals in this regard and that this needs to be appropriately challenged. Samantha has been Secretary since 1996. 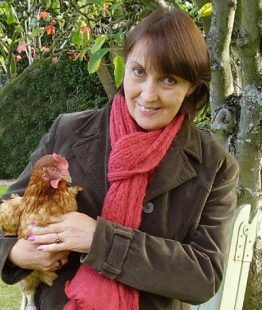 She has been involved in animal welfare for over twenty five years, supporting many organisations such as Compassion in World Farming, Animal Aid and the Born Free Foundation. Samantha says that working for ASWA gave her the opportunity of combining her Christian faith with her love of animals and concern for their welfare. 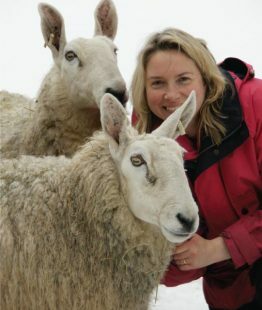 She is married with three children and lives in Hampshire with a menagerie of animal friends including a small flock of rescued sheep. Sam has appeared on Channel 4 TV’s ‘4Thought’ series and is a regular contributor to BBC regional radio, Radio 4, and Premier Christian Radio. Chris lives in South Oxfordshire. He has been an ASWA member for many years, with a long standing interest in the ethics of animal welfare. He has previously served as treasurer for a team ministry group of churches. 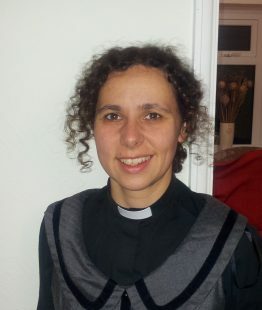 Chris is married to Revd Jennifer Brown. Hugh was ordained priest in 1979. 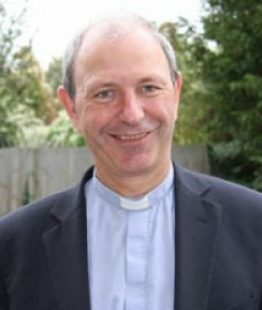 In 2009 he became Rector of All Saints with Christ Church, Snodland. Married to Jane, a palliative care physician, he has two grown-up children. His interest in animal welfare, cruelty and abuse arose whilst he was a curate in Chatham. Following an introduction from a parishioner, he joined ASWA. 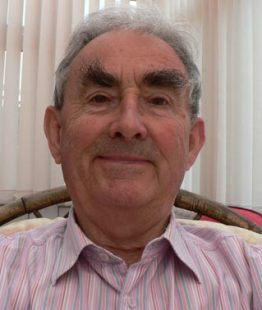 In addition to theological contribution to the Committee, Hugh has written pieces of ASWA literature and orders of service. He was directly responsible for our Animal Welfare Sunday Order of Service publication and the comprehensive ‘Animal Welfare Patterns of Worship’. Janet has been a member of ASWA for 15 years and has served on the committee since 2008. During that time she has created a fundraiser pack and has actively promoted ASWA within the church environment. Janet is a member of many animal welfare charities and shares her home with two cats. She also supports the British Hen Welfare Trust. Janet is also a Garden Historian Tutor. Philip is a barrister specialising in local government, planning and ecclesiastical law. 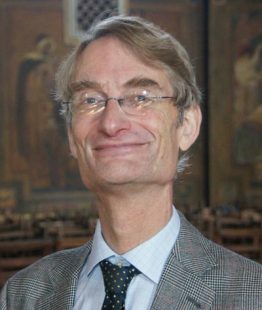 He is Chancellor of the Diocese of Southwark and a member of the congregation at St Mary’s, Woodford, Essex. His legal skills are of great value to the ASWA committee. Keith’s lifelong passion for animal welfare started as a child in Singapore. He joined ASWA some twenty years ago and since retiring has been able to devote more time to God’s animal kingdom. 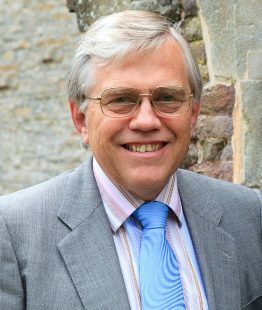 He is also a trustee and actively involved with three other Christian organisations and lives happily near Bristol with his wife, daughter, three cats and dog. 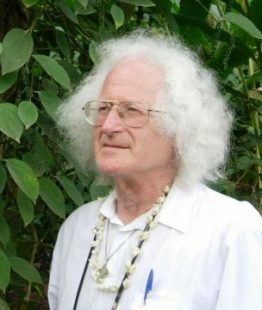 Keith joined CIWF in 1968 and became aware of ASWA through them in 2001. He was appointed Membership Secretary in 2002 and carries out the important task of keeping track of the membership. Jennifer moved to the UK from the US in 1999 and joined ASWA in 2001. Jennifer is interested in animal welfare and has supported animal charities linked to domestic animals and wildlife – seeing care for our fellow creatures as a part of the Christian calling. 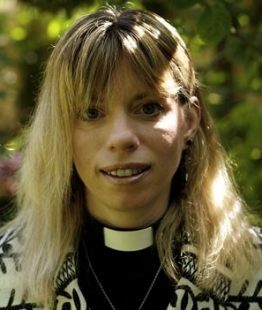 Ordained in 2005, Jennifer teaches at Ripon College Cuddesdon, is Science Missioner in the Churn Benefice of South Oxfordshire and is an associate fellow of the Oxford Centre for Animal Ethics. With degrees in Psychology & Psychology of Religion, Jennifer has an interest in how attitudes relate to the choices and actions of Christians. Jennifer lives in Oxfordshire with her husband, dog and cat.